And you know what? It may be very well be just that, what with gorgeous 3-D graphics and engaging gameplay features designed and built into the game by Gameloft’s Budapest studio. 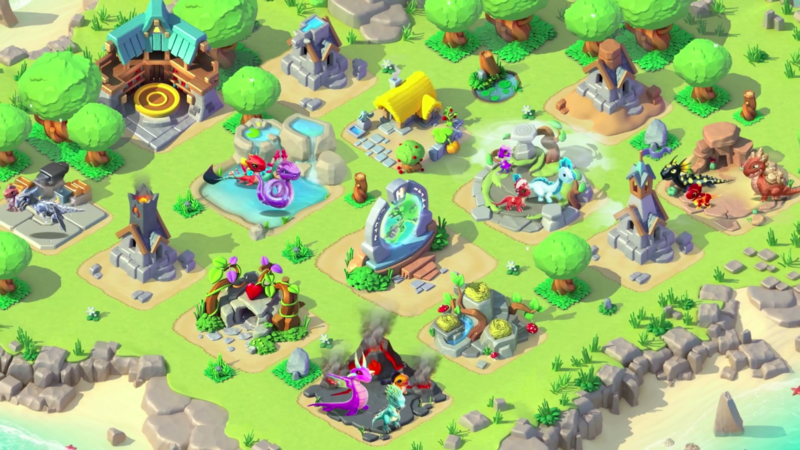 Essentially, the game lets you hatch baby dragons and feed, raise and otherwise interact with them on their way toward becoming powerful mythical monsters. But to do all that, you have to rebuild Dragolandia, where you can also produce food for your hatchlings and warriors in the making. Indeed, in Dragon Mania Legends, you have to rear and train your dragons to have warrior-worthy skills and qualities, since you’ll be using them to fight the invading Vikings in three-on-three battles. You can also go head-to-head against other players in the arena, where you and your dragons stand to be rewarded with exclusive prizes. 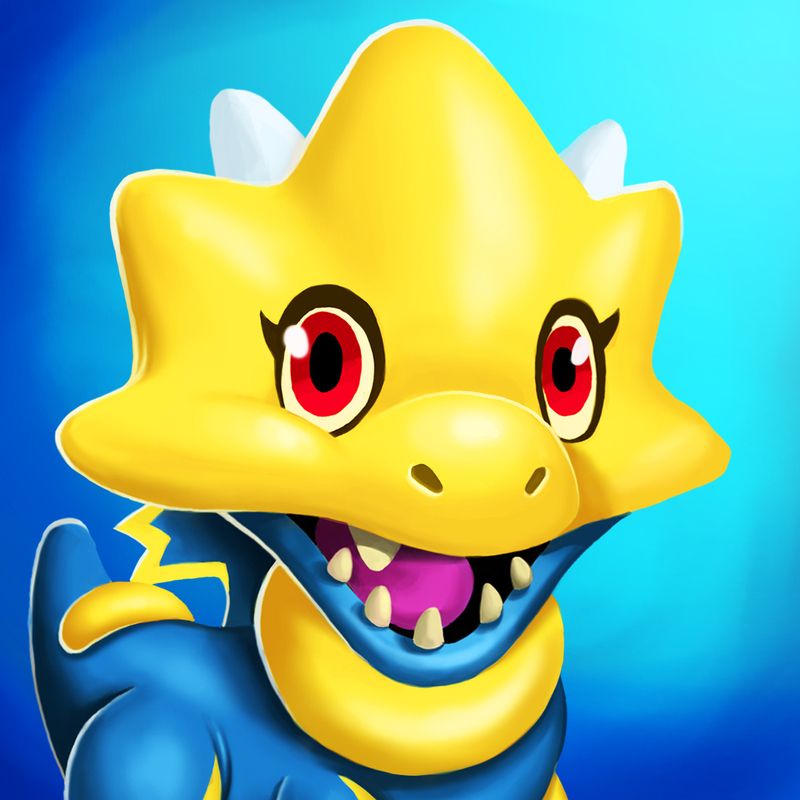 Dragon Mania Legends, by the way, features more than 100 species of dragons to discover and Dragolandia itself boasts more than 100 points of interest to explore. 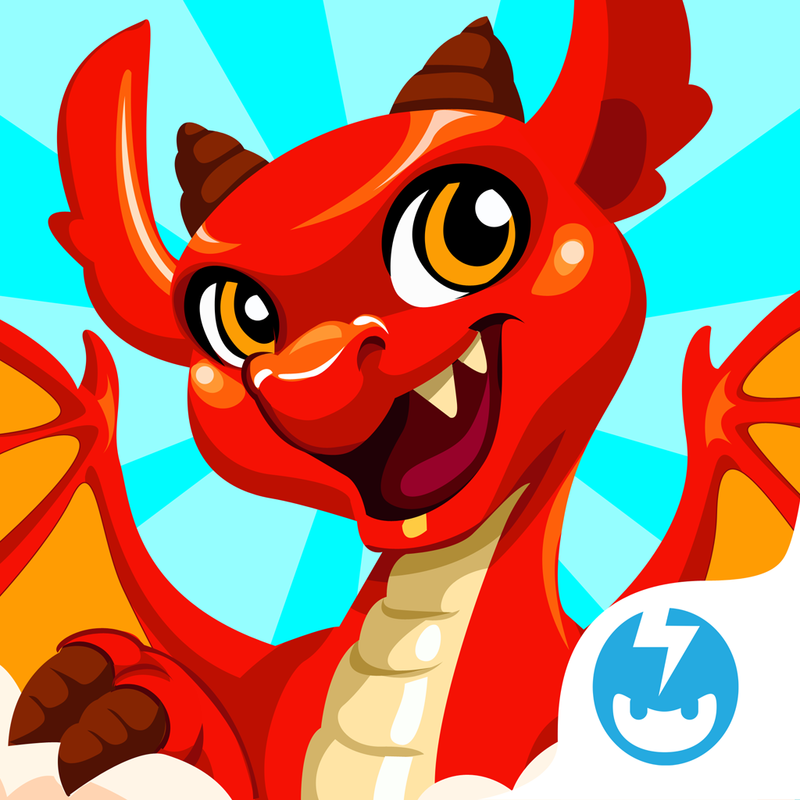 Compatible with iPhone, iPod touch, and iPad, Dragon Mania Legends is available now on the App Store as a free-to-play title.